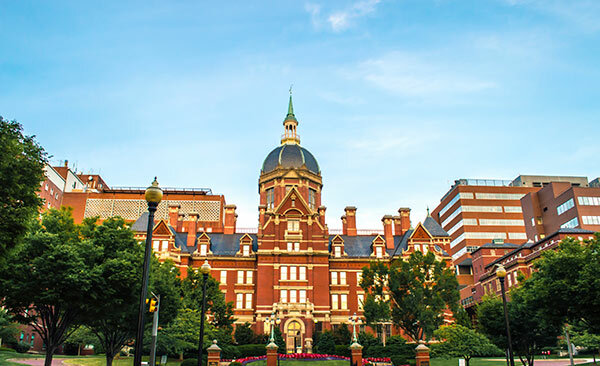 Johns Hopkins University owns a large portfolio of property and was seeking assistance in evaluating best use scenarios and options for possible development or sale. In 1988 Hopkins, in concert with the leadership of Montgomery County, established its Montgomery County Campus to fulfill economic development objectives and bring a presence to the area. The campus has been partially developed, and Redgate has been brought on board to assist the University in its strategy to both further Hopkins’ mission and unlock value in the property. Redgate is also working with Hopkins on strategic initiatives on the East Baltimore medical campus, including enhancing amenities for the campus and surrounding community.